I read an article recently about the importance of one-to-one time with teenage boys. 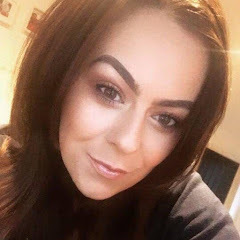 Boys crave attention from their parents, particularly their Mum. When my eldest was young, we spent so much time together. He was an only child for 10 years, he was very much spoilt, materialistically as well as with my time. So when siblings arrived, so did a little jealousy. Since starting Secondary School and hitting the teenage years, his behaviour and attitude have been difficult. And the majority of the attention he gets from me isn't good attention. But I've realised that we need to spend regular one-to-one time together. He may be 14, but it's important to keep that mother/son bond strong. It shows them they're important, which boosts their self-esteem. There is no sibling rivalry or fighting for attention, for a short time you're all theirs! It gives the opportunity for them to open up if they need to. All kids love ice cream right? Whatever their age. Head out to an ice cream bar and chat over waffles and chocolate sauce! Let them choose a couple of films, or even better, choose one each for the ultimate compromise! Remember not to talk about chores, their bad grades or behaviour, just enjoy each others company. Pick a place on a map, within reason. Or head to the train station and buy a ticket to a destination on the board and go exploring. 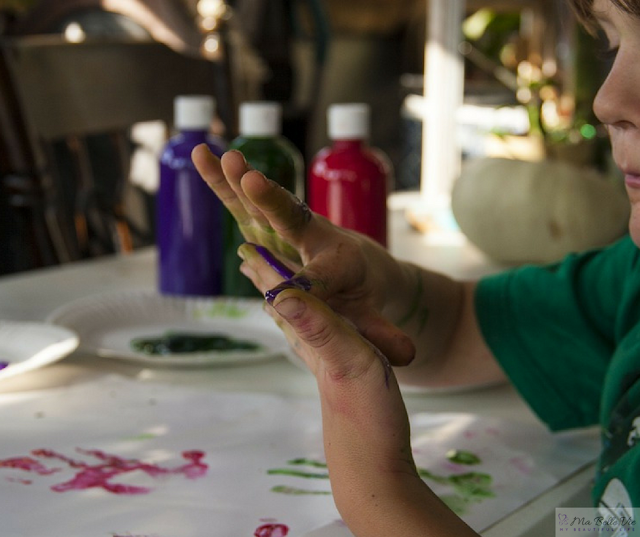 It's fun, it's different and there will be something for children of all ages to do. It makes for some fantastic Insta material, which most teenagers love!! We've done something like this a few years ago, we called it Magical Mystery Day. I think I'm going to have to re-name it something a bit more grown up nowadays, maybe an Insta Adventure!! 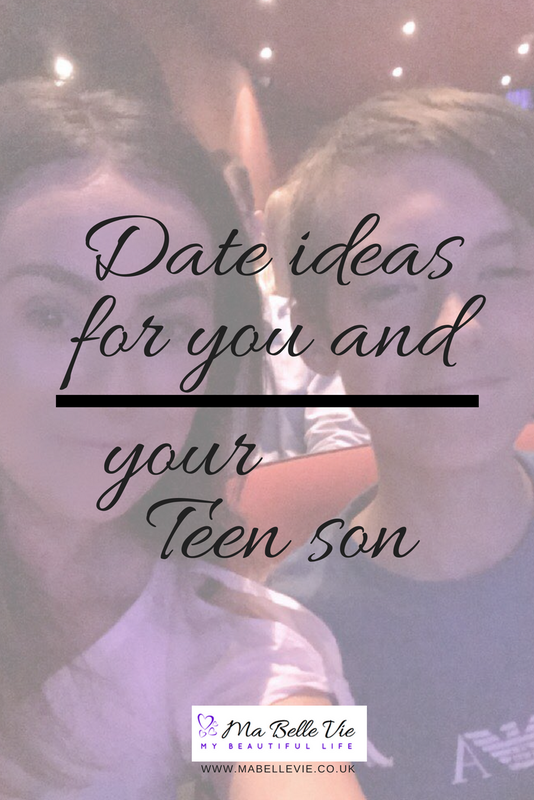 My 14-year-old and I recently headed to the Curve Theatre for a theatre date! 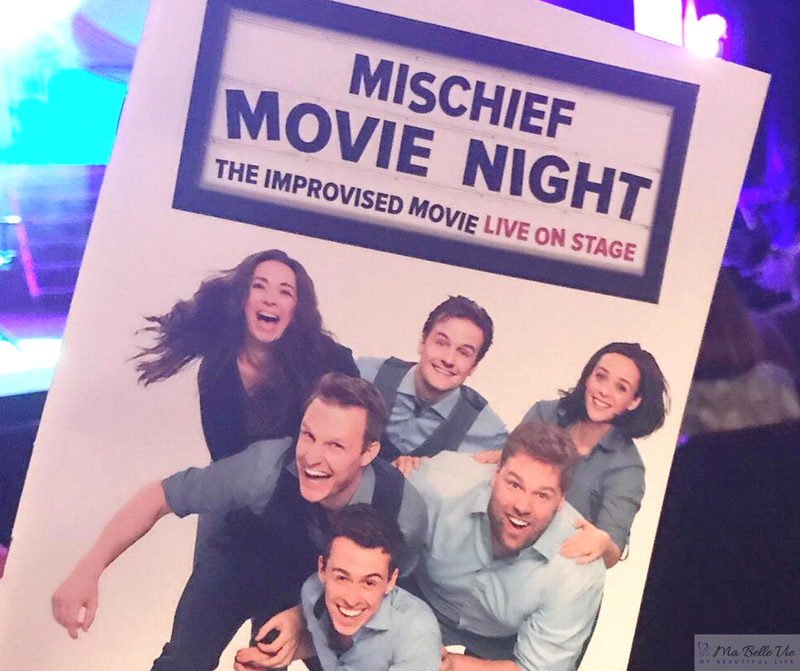 We saw Mischief Movie Night - a completely improvised movie live on stage, produced by the Mischief Theatre; the creators of The Play That Goes Wrong, which I'd heard so many good things about, so I was really looking forward to it. 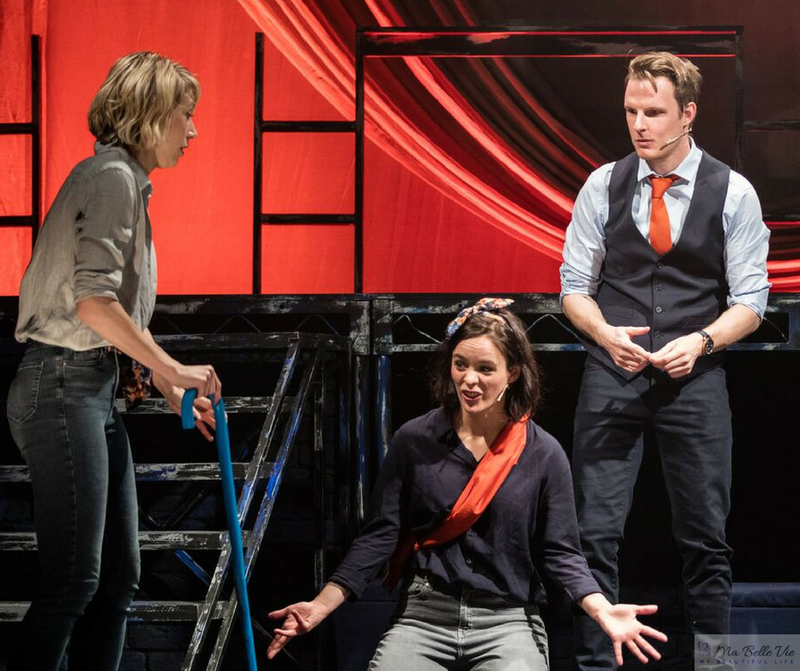 The idea behind this quirky, cleverly thought out show is for the team of 8 actors, headed by producer Jonathan Sayer, to create a completely improvised movie, based on the audience's choice of genre. After shouting out a few genre and topic ideas, it was decided that our movie would be a sci-fi / romantic comedy ensemble, featuring... dinosaurs! And after a member of the audience aptly named the movie 'Mars, Actually' (I know right, legend!! ;) ), the actors got to work on stage. From start to finish, both myself and Bradley were giggling away. There were moments I couldn't catch my breath, it was a hilariously brilliant show complete with brilliantly timed directors cuts, rewinds, playbacks and more from director / narrator Jonathon who would stop the movie abruptly, shouting 'PAUSE!' at the most perfect moments, which Bradley found fantastic! The mixture of comedy, improvised acting and musical aspects all tied in beautifully and was so cleverly done! It was most definitely the FUNNIEST theatre show I have ever seen and made for the perfect date night with my teenage son! He wanted to book tickets for the rest of the week! And with a different show each night, I'm confident every night would have been fantastic. 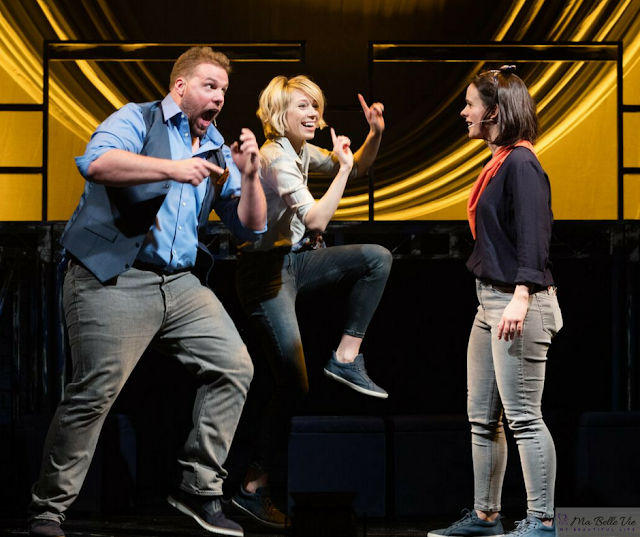 We'll definitely be making the theatre a regular location for our date nights, and checking out the Curve Theatre for more fantastic shows for us to enjoy together. The teenage years can be difficult, for both of you. 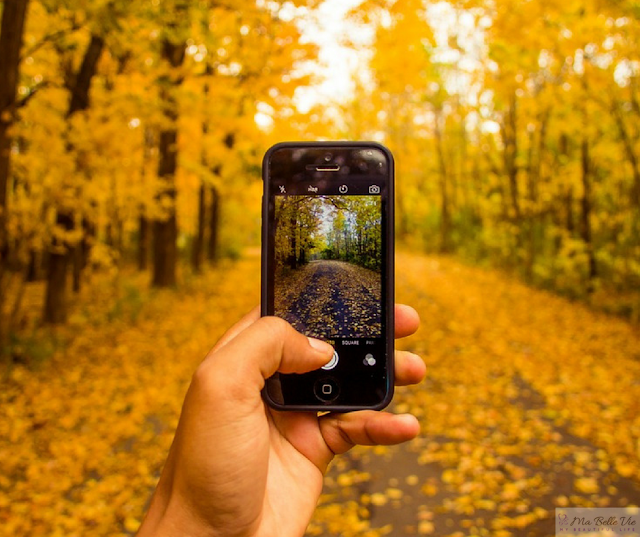 It's so important to create new memories together and keep the lines of communication open. 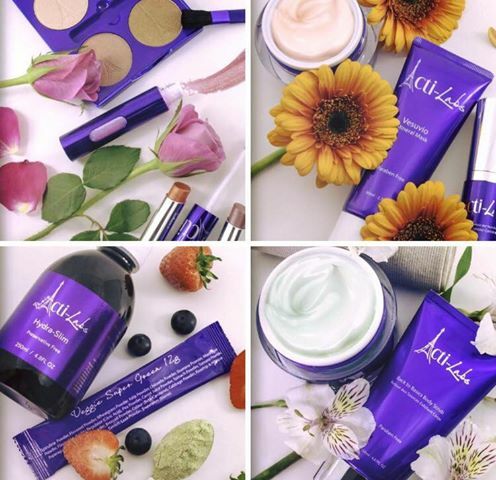 Do you have any ideas for Mum / Son date night to share? It's THAT time again, that time every six weeks where the kids take over the house, the food cupboards remain empty (even though you're sure they were full yesterday!) and the kids wrestling could put John Cena to shame. 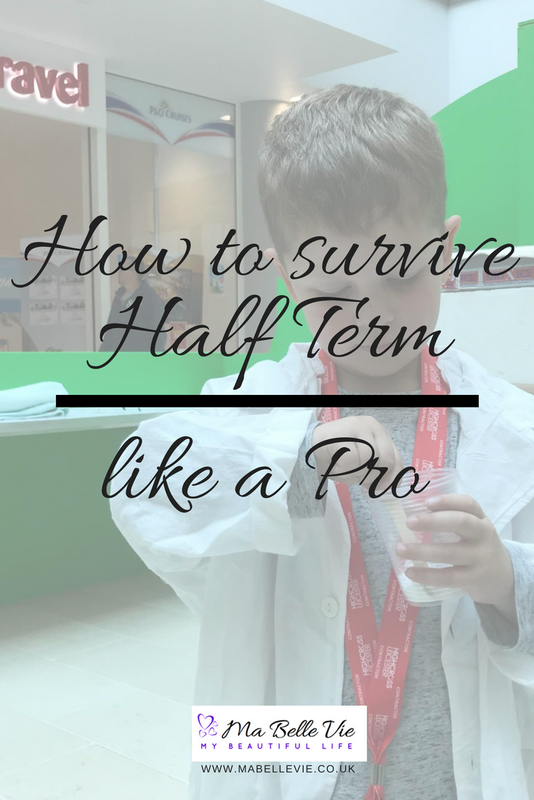 If you're going to be at home with the kids this half term, get planning. Google activities happening in your local area. Check the weather and plan around it. Go on an adventure! Go exploring! Get out and about, visit a new park, a woodland area or a trip to somewhere you haven't been before. Best of all, it's FREE. A few years ago we did something we nicknamed 'Magical Mystery Day' where we wrote down the names of all the towns in our region, picked one out of a hat, jumped into the car and headed for an adventure! It was such good fun and you can never run out of options, the World is a BIG place! Let the kids take over! 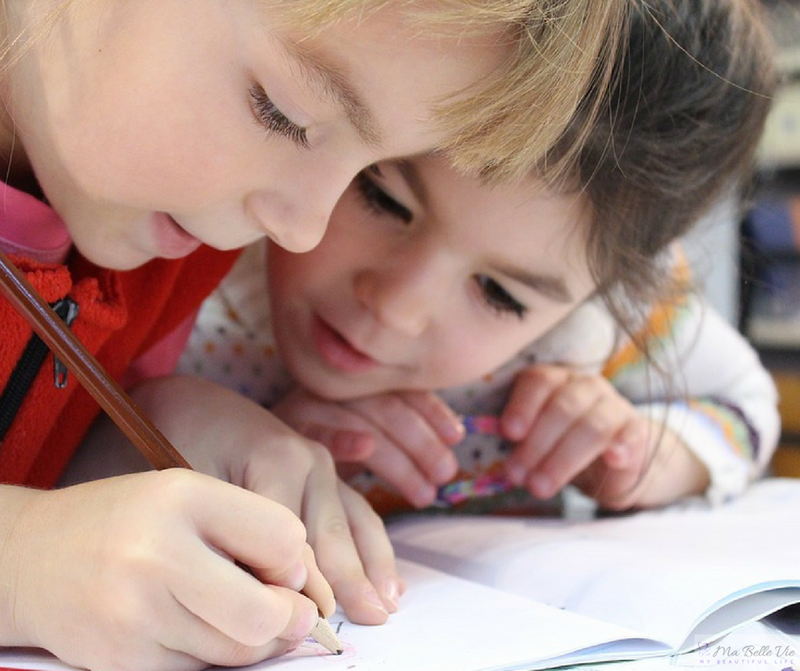 Allow them to choose a theme for the day, whether it be a Pirate Day, a Pink Day, Under the Sea Day, a Superhero Day... it's a great idea for the kids to feel in control, and a good excuse for the whole family to get involved, communicate together and for everyone to have input. After working and training in child development for 16 years, I'm a big advocate for messy play!! 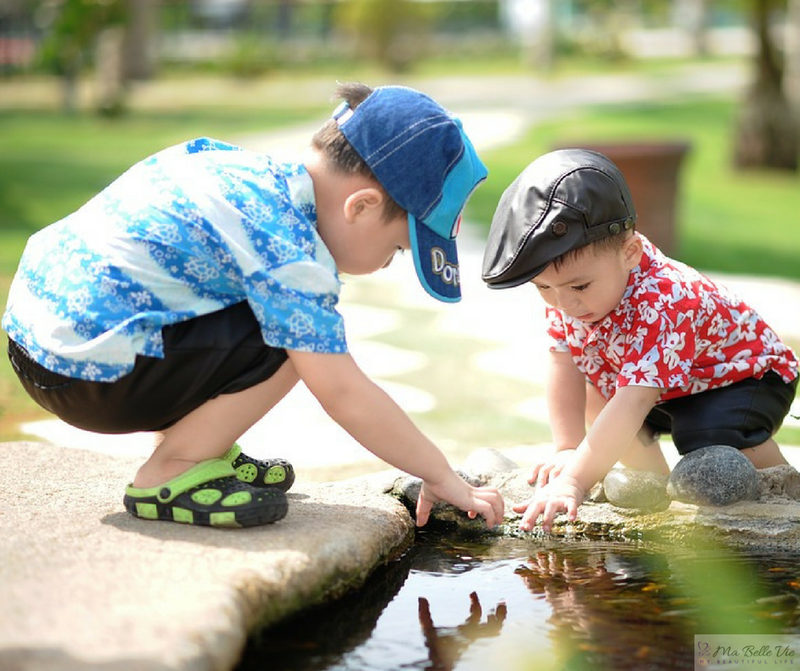 Young children learn best through unstructured, exploratory play. Experimenting with different materials and textures promotes curiosity, knowledge and builds on their senses. Take a roll of old wallpaper and make paint footprints. Go hunting in the cupboards and make a small world village; shaving foam, porridge oats, lentils? If the weather allows, chalking on the pavement or water painting on the fences is great fun for little ones. 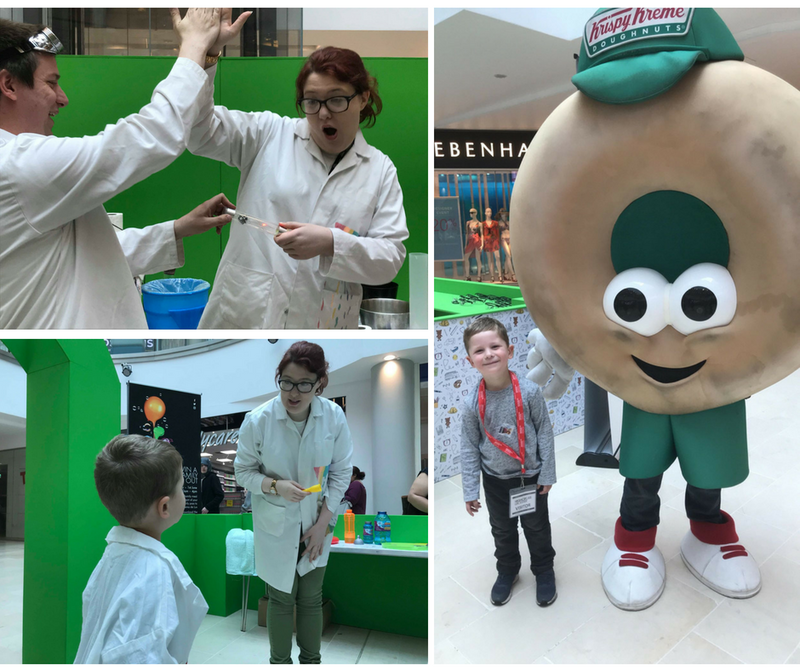 Check out your local shopping centres to see if they have any fun events planned to keep the kids entertained. 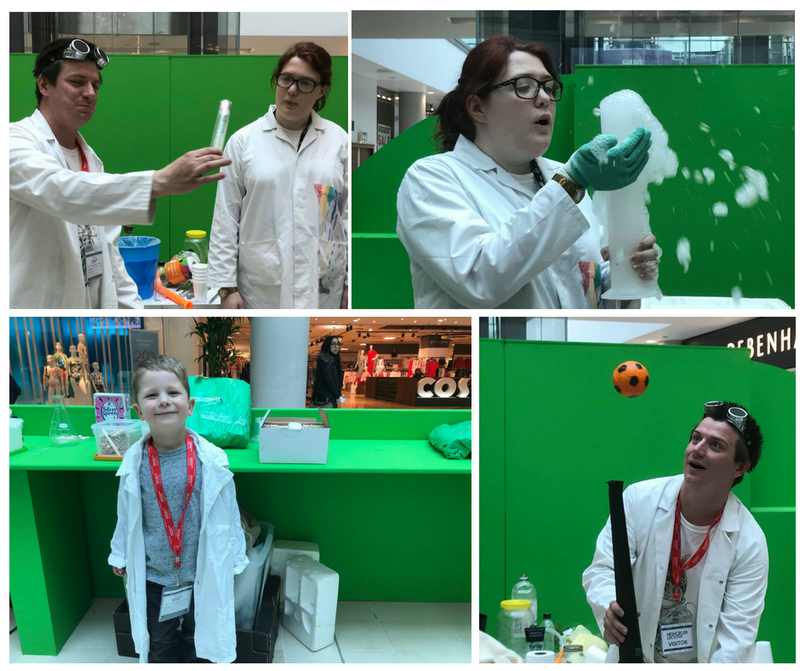 Last week, Taylor and I visited our local shopping and leisure centre Highcross Leicester where hands-on science workshops were being held. 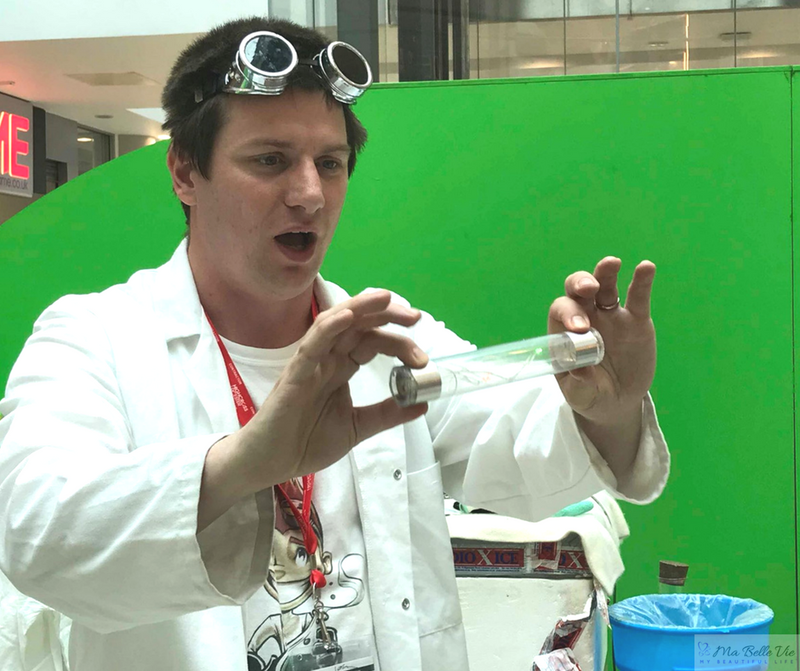 Little Labs held a number of FREE interactive workshops and demonstrations involving an expert team of scientists who led the children on a journey of creation and discovery, allowing them to learn about science in an educating and entertaining way. 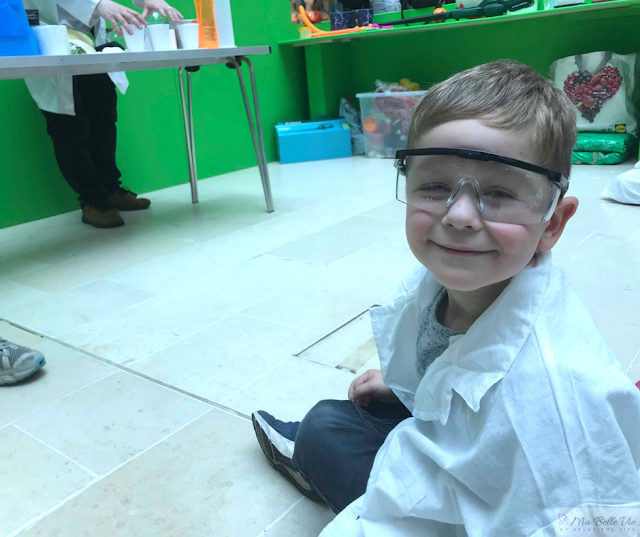 Taylor put on his lab coat & goggles and took part in some bubble popping, sherbet making, dry ice blowing fun! We took part in two different shows; an interactive workshop and then a demonstration. Both were fantastic, really interesting and children orientated. Taylor got to make some sherbert, enjoyed attempting to make some giant bubbles and watched some really entertaining 'tricks'. And after the shows, we headed to Frankie & Benny's for some lunch. Highcross has a huge range of delicious places to eat, perfect to finish off a family day out. 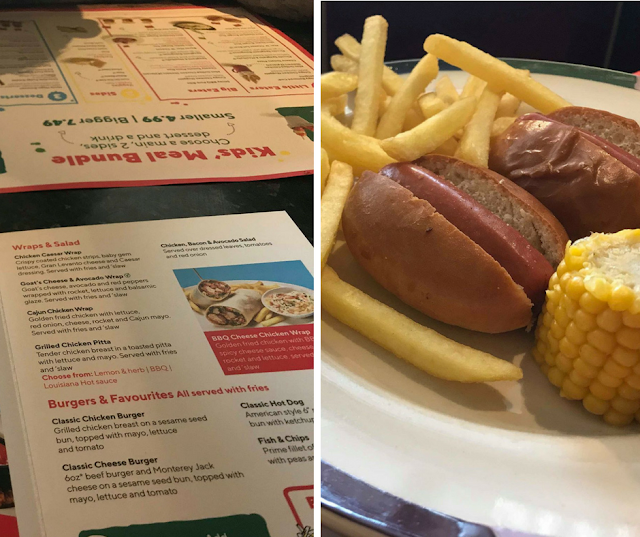 Frankie & Benny's has a fantastic children's menu offering a main, 2 sides, a dessert and a drink for just £4.99. Although very busy with it being Half Term, we were well looked after, we didn't have a wait very long for food and the food was perfect!! 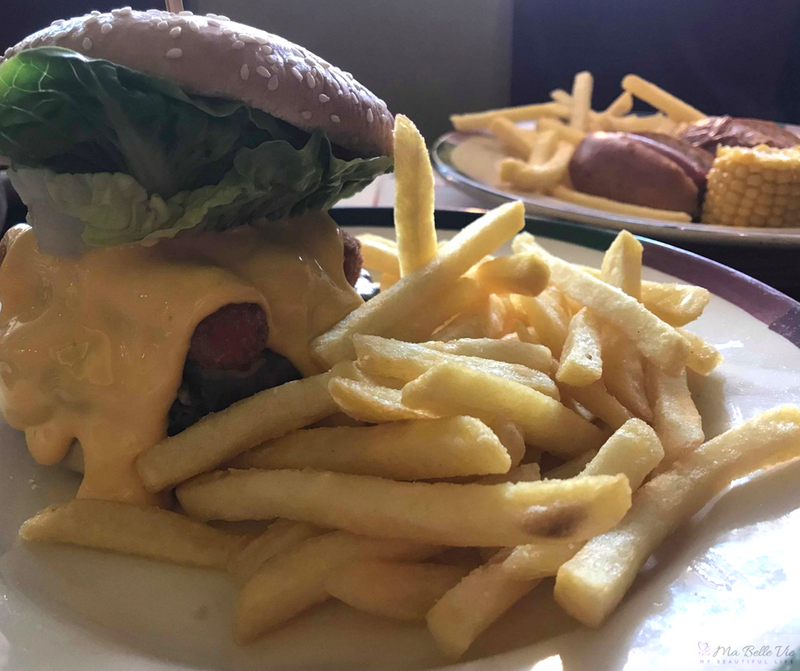 The Highcross PLUS app has some fantastic offers on at the moment, we'd planned on treating ourselves to the 'Buy 2 Pretzels Get 2 Free offer' at Auntie Anne's but we were far too stuffed after the meal!! Parents, you've totally got this. 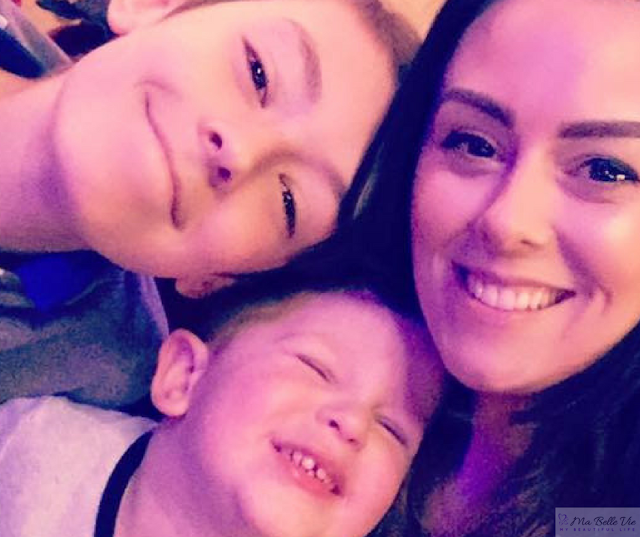 It's totally acceptable to snuggle up with some popcorn and watch The Greatest Showman at least twice ;) And don't forget to take some time out for you too, Mama!! for the purpose of this post. 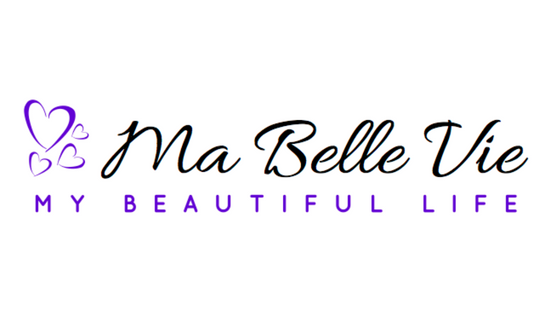 © Ma Belle Vie - formally TheBrunetteSays. All rights reserved.